The human brain sends messages to the body to naturally heal itself. However, if the brain is under stress or experiencing pain, it is in unable to give signals for healing. In these cases, the brain compensates by sending survival messages to the rest of the body. However with the correct body pressure and structural environment reestablished, the brain reshapes and sends new messages to the entire body – muscles, nerves, cells, DNA – to create permanent healing and continued growth. And new brain pathways are formed to reshape the brain, and are strengthen as the body heals. The correct body structure system is found by a cutting-edge science coined as “VOILÀ”. Trouble sleeping at night? Tough time sitting for long hours? Joint that keeps you from your favorite activities? Troubling memories that replay in your mind? Many people in these situations simply go to massage therapists, chiropractors or trauma therapists seeking complete healing, but experience a pain that returns weeks or even days later. One 20-year Kinesiology veteran has found the answer to pain-free living by a method he has coined as “VOILÀ.” Through neuroplasticity and kinesiology sciences merged together, Joel Crandall, Founder of the PhysioCare Center in Los Angeles, reprograms the full brain-body connection so every cell in the body works to heal itself from the inside out. The initial result is movement with ease and pure power. But the next results are emotional awakening and spiritual enlightenments, all initiated from the brain. This physical healing is activated by gently adjusting newly discovered cranial joints and muscles through a non-invasive method as easy as “VOILÀ”. Visit VoilaMethod.com. With over 20 years of experience and practical knowledge of strength training bodywork, Joel Crandall is a professional kinesiologist and exercise physiologist whose proven VOILÀ system ends injury and pain, and restores the human body’s natural optimal performance. As an expert kinesiologist, Mr. Joel Crandall successfully personally trained acrobatic Iris performers, in the internationally acclaimed performance group of the Cirque du Soleil resident show in Hollywood, California. 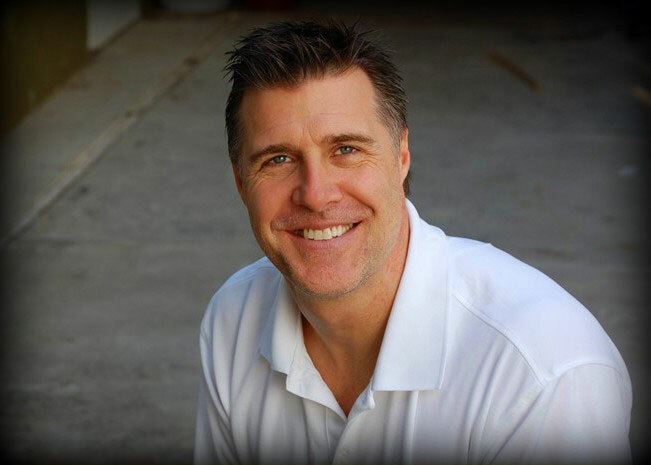 Founder of the PhysioCareCenter Performance Clinic in Los Angeles, California, Joel Crandall has spent the past 25 years fine-tuning and mastering innovative advancements in Exercise Science, Biomechanical Symmetry and Structural Joint Balancing. 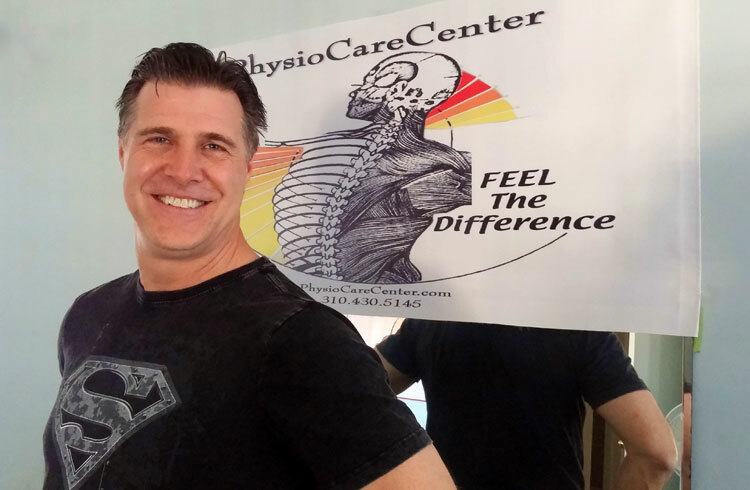 Mr. Joel Crandall graduated with a Bachelor of Science Degree in Kinesiology from SUNY-Cortland in 1991. He specializes in showing VOILÀ Method internationally so everyone can be pain free.